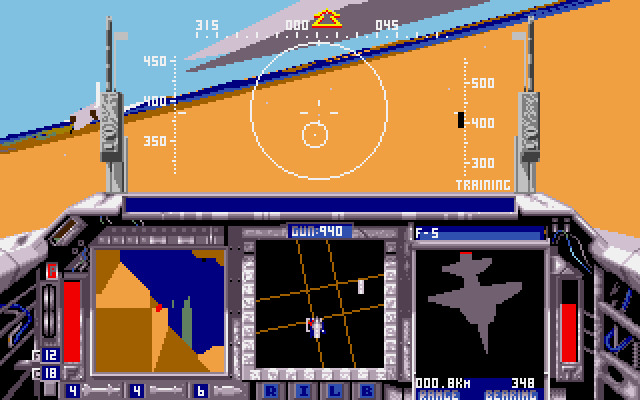 Player controls the F-15 "Strike Eagle" strike aircraft. 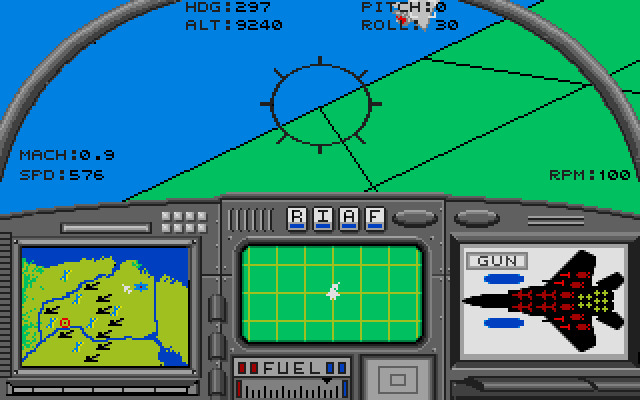 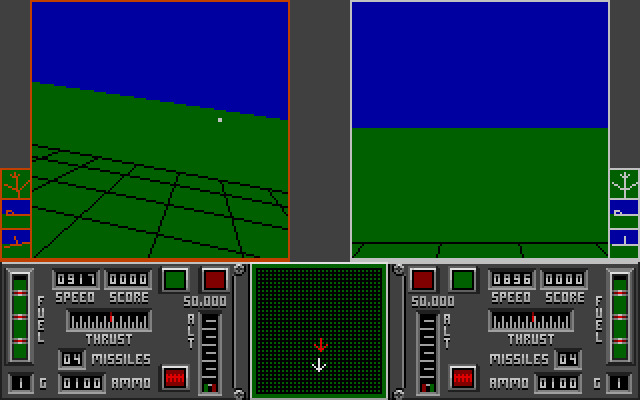 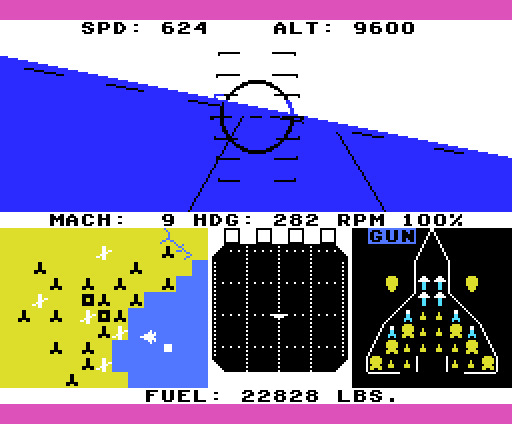 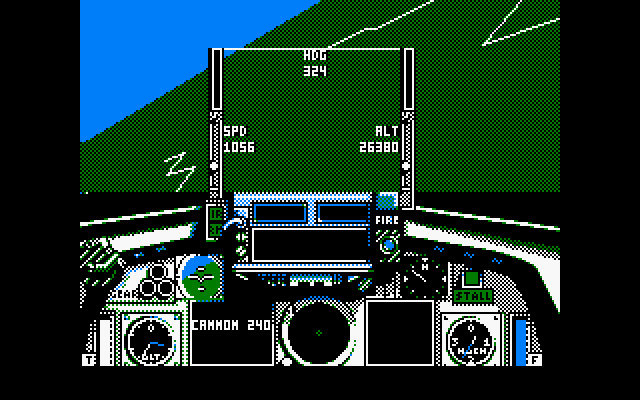 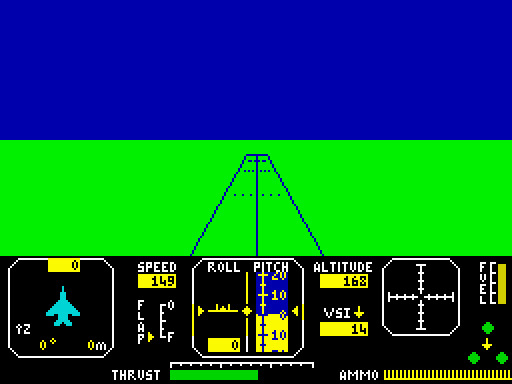 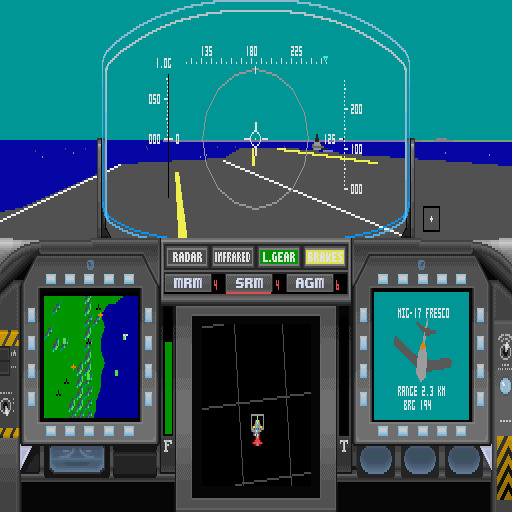 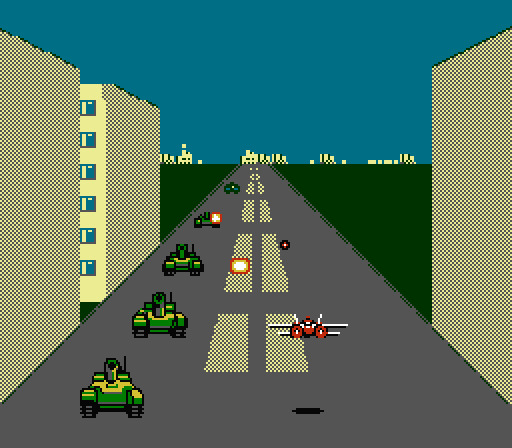 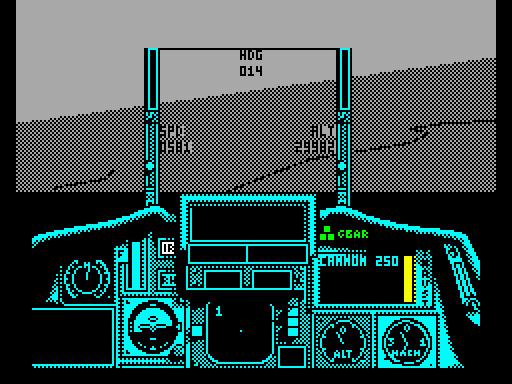 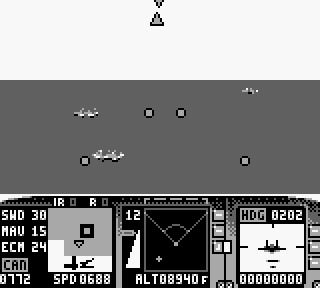 The first video game about Aircraft: F-15 Eagle was released in 1983. 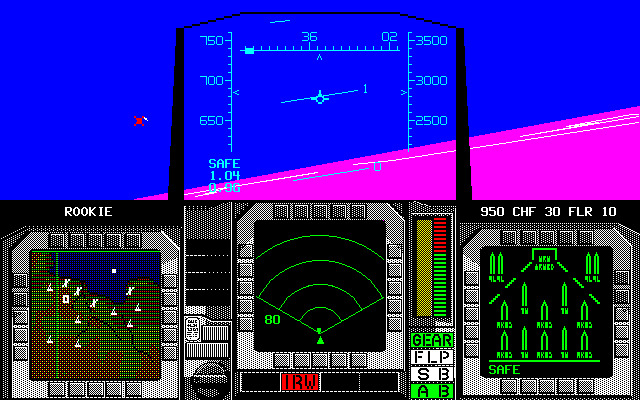 F-15 Eagle is the default air superiority variant. 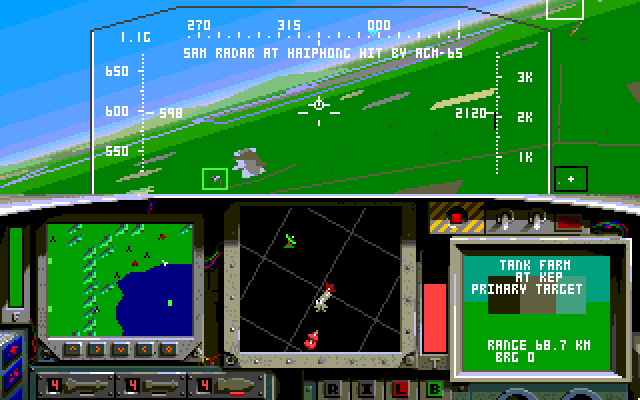 F-15 Strike Eagle is the fighter-bomber variant.